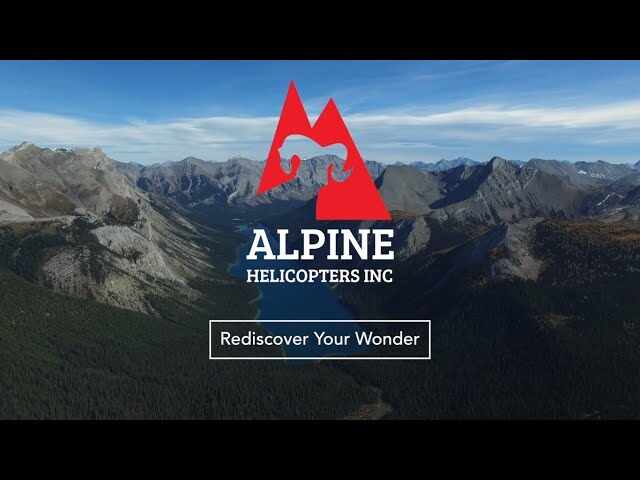 Social Media - Alpine Helicopter Inc. Exceptional helicopter sightseeing experiences in the heart of the Canadian Rockies. 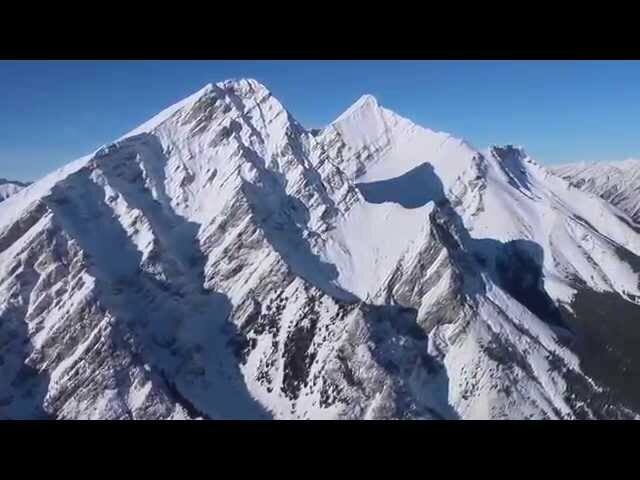 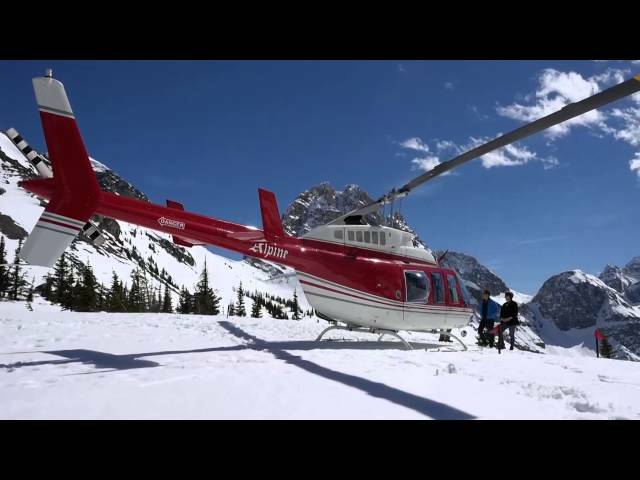 Video showcasing our scenic helicopter tours over Banff National Park. 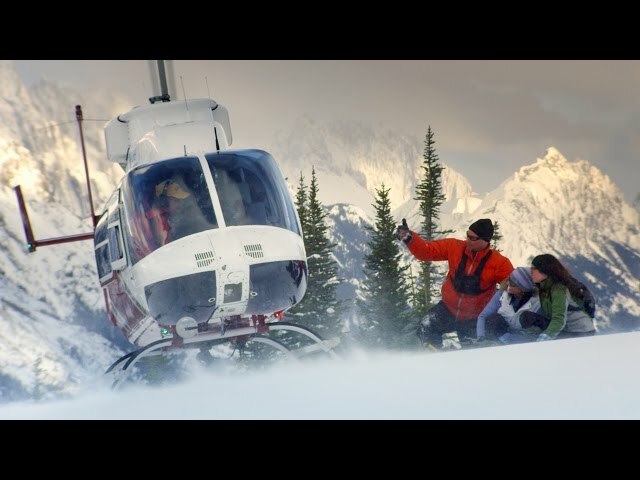 vidéo promotionnelle de notre opération touristique offrant des vols panoramiques sur le parc national de Banff.